Volcanoes are the landscapes' most revealing presence of subterranean forces shaping and reshaping the earth. 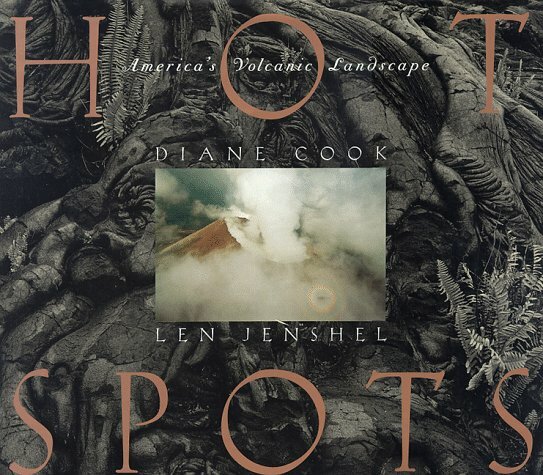 Husband and wife team Len Jenshel and Diane Cook, working in color and black-and-white respectively, here present their explorations of these wildly chaotic and beautiful landscapes. The result contrasts the beauties of form and color, while their extensive documentation contextualizes each image within the world of geology and within the world of the artists' voyages together.